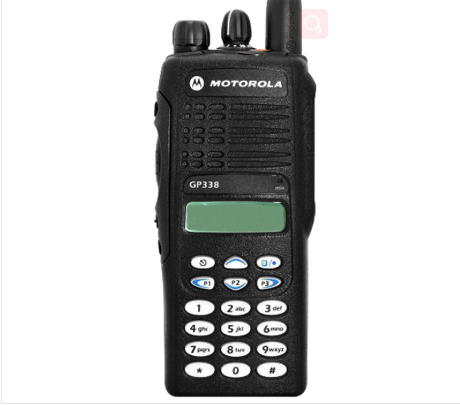 1) frequency error: the difference between the unmodulated carrier frequency and the assigned frequency. 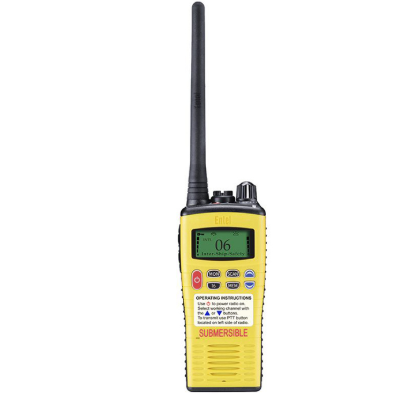 2) output carrier power: the average power given to the transmission line by the transmitting rack within one rf cycle without modulation. 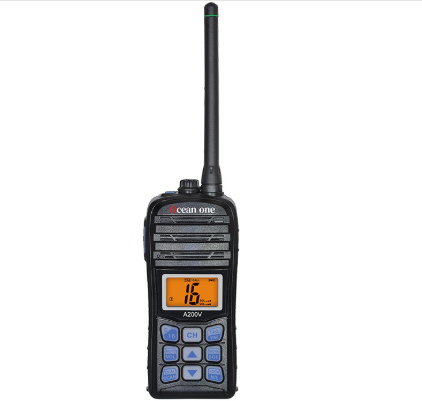 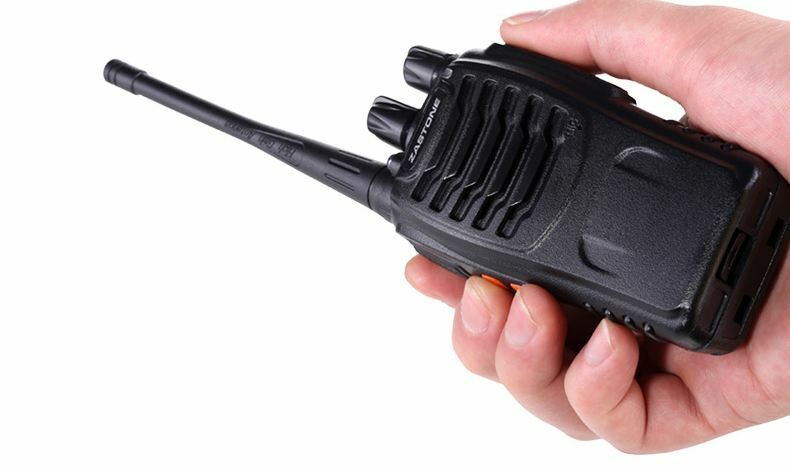 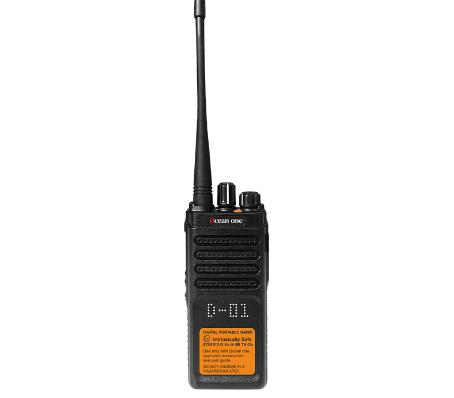 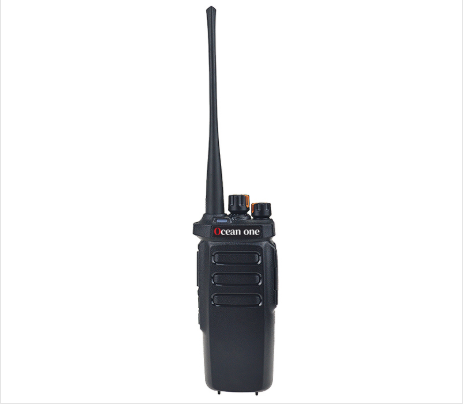 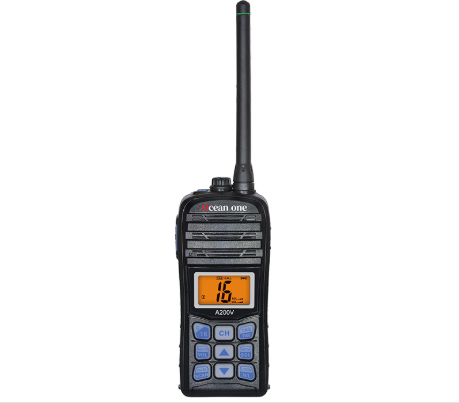 At present, radios can be divided into analog walkie-talkies for analog communication technology and digital walkie-talkies designed with digital technology.